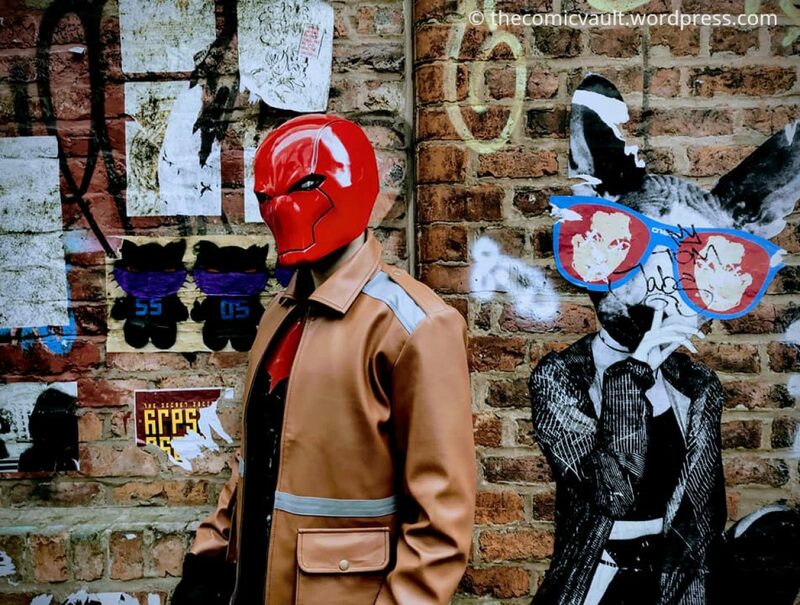 Does Killing Criminals Make Red Hood A More Interesting Character? Comic characters are always changing, whether through personal choice or the experiences that shape them. No one can stay the same forever, otherwise it leads to repetitive stories. Red Hood is a character that’s gone through a lot of changes, developing from a murderous anti-hero into a trusted member of Batman’s inner circle. Jason Todd’s progression was built up over years, as he needed to earn back his mentor’s trust and overcome his personal demons. At his core, Red Hood has always been motivated by his own sense of justice. His willingness to kill criminals set him apart from other members of the Batman family. But as he developed, Jason chose to honour Batman’s wishes by no longer killing. But did taking that aspect away make Red Hood less intriguing? Author thecomicvaultPosted on July 23, 2018 Categories ArticlesTags Batman, Batman family, comics, crime, guns, Jason Todd, Judd Winick, murder, Penguin, Red Hood, red hood and the outlaws, robin, Scott Lobdell, The Joker4 Comments on Does Killing Criminals Make Red Hood A More Interesting Character? DC’s latest event, Dark Nights: Metal, involves warped versions of Batman coming to the main DC reality to take over. There’s been a series of one-shots that have focused on the origin of each evil Caped Crusader, and with The Batman Who Laughs #1, we’re given a glimpse of the worst of them. Written by James Tynion IV, the comic is one of the most gruesome Batman stories of all time and not every reader may be able to handle the subject matter. Batman #28, written by Tom King and drawn by Mikel Janin and June Chung, sees the continuation of the epic War of Jokes & Riddles arc. The story takes place early on in Batman’s career and it features a brutal gang war between The Riddler and Joker. Here are my thoughts on what turns out to be another powerful issue.